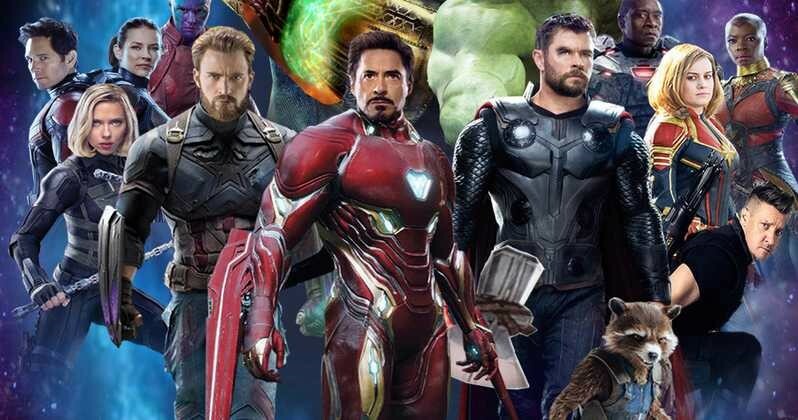 Avengers: Infinity War was the first MCU movie where the villain was able to beat Earth’s Mightiest Heroes and the Guardians of the Galaxy. 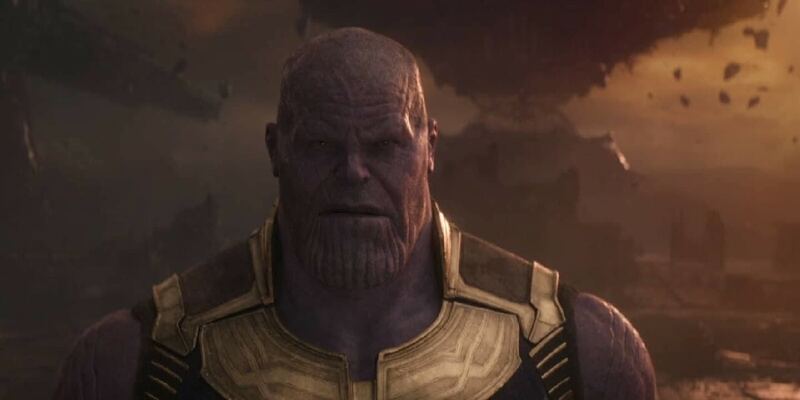 Thanos established himself as the big bad of Thanos, but there were so many instances where he could have been taken down by the heroes. He was so close to losing when Thor struck with the Stormbreaker, but since he did not go for the head, Thanos sneaked in the big snap and accomplished his big mission. It is actually hilarious to see this, but it does make sense! 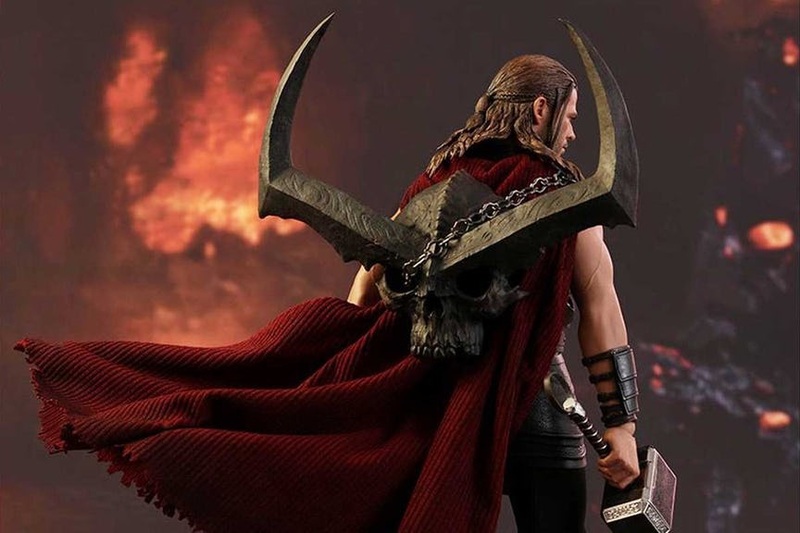 If Thor would have managed to keep Mjolnir on Thanos’ hand then he might not have been able to lift it. He would not have been able to complete the Snap and the Universe would have been saved! 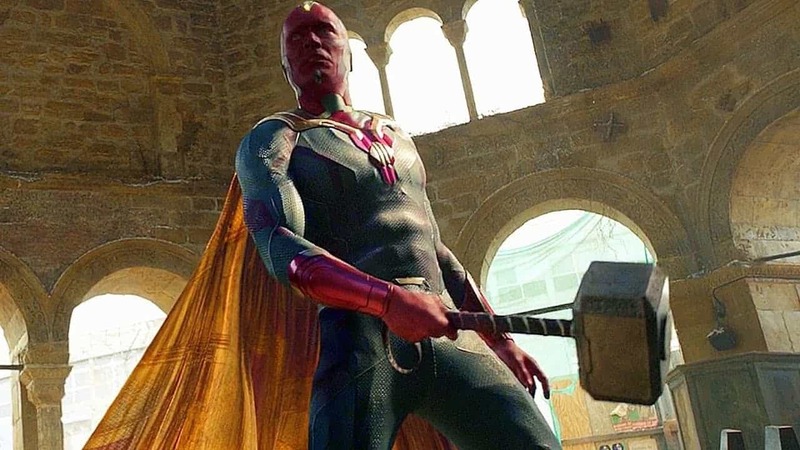 But who’s to argue with the fact that with all the power that the Infinity Gauntlet with 6 Infinity Stones gave him, he would have easily been able to stop and even lift the Hammer. 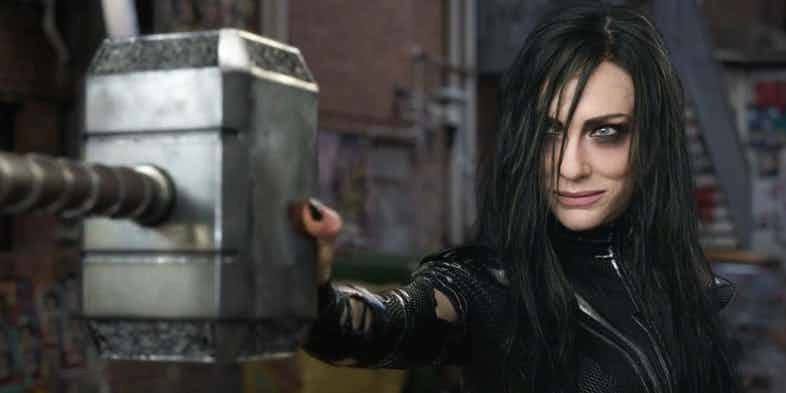 You need to be worthy of the Hammer but if you’ve noticed in the past, Odin, Vision, and Hela were the ones who were able to lift, stop and strike with the Hammer apart from Thor. 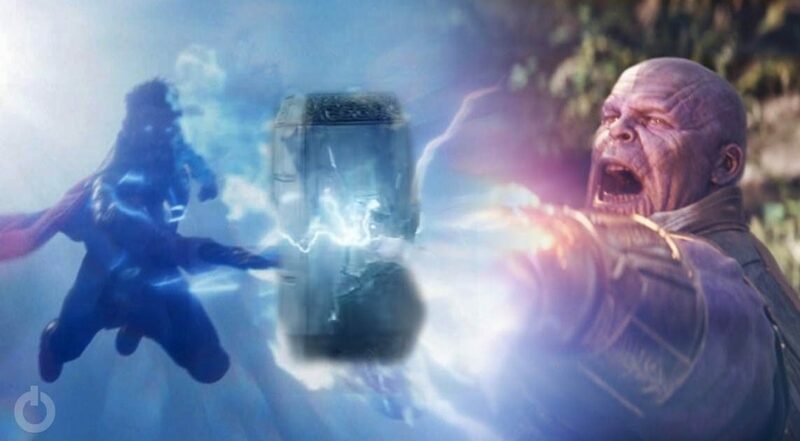 So it could easily be the case that Thanos would also have been able to stop the Hammer. So we could say that Thor would have only won if he went for Thanos’ head or chopped off his arm. 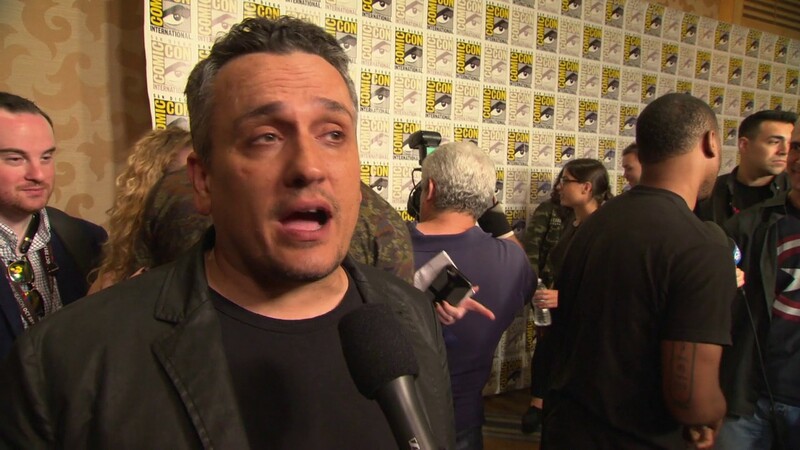 Now he will return in Avengers 4 and we will see how the Avengers make their final stand against the Mad Titan and actually defeat him. Aquaman Trailer 2 is Out and DC Has a Confirmed Winner This Time!